We lost another icon of the music world with the passing of Aretha Franklin. 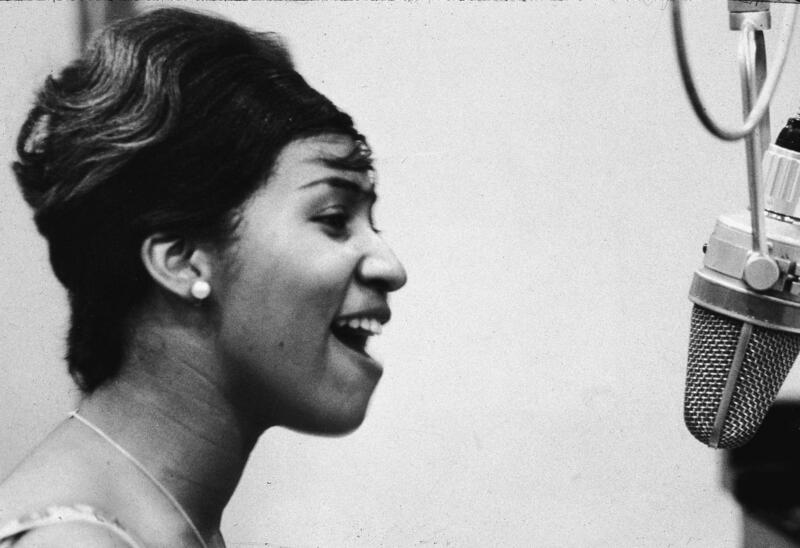 Franklin got her start as a child singing gospel at the New Bethel Baptist church in Detroit, where her father was a minister. Franklin signed on with Columbia Records in 1960 at the age of 18. She found success and acclaim after signing with Atlantic Records in 1967. By the end of the 1960’s Aretha had become the Queen of Soul. Franklin brings down the house at the Kennedy Center Honors in 2015. As a singer, Franklin won’t drop the mic, but she can drop the coat. I have to add a clip of Aretha’s cameo in “The Blues Brothers”. Matt “Guitar” Murphy is “her man” in the film. Sadly, we lost Murphy earlier this year, as well. Aretha Franklin was 76; there will never be another quite like her. Rest in peace. This entry was posted on Friday, August 17th, 2018 at 4:32 AM	and tagged with aretha franklin, film, history, music, photo, soul, video and posted in people. You can follow any responses to this entry through the RSS 2.0 feed. Franklin was quite unique and will be missed. I have seen it, thanks. Pretty amazing find, isn’t it? In fact, that is the subject of tomorrow’s post. It was bumped a day due to Franklin’s death. You are right: She was quite unique and will be missed.